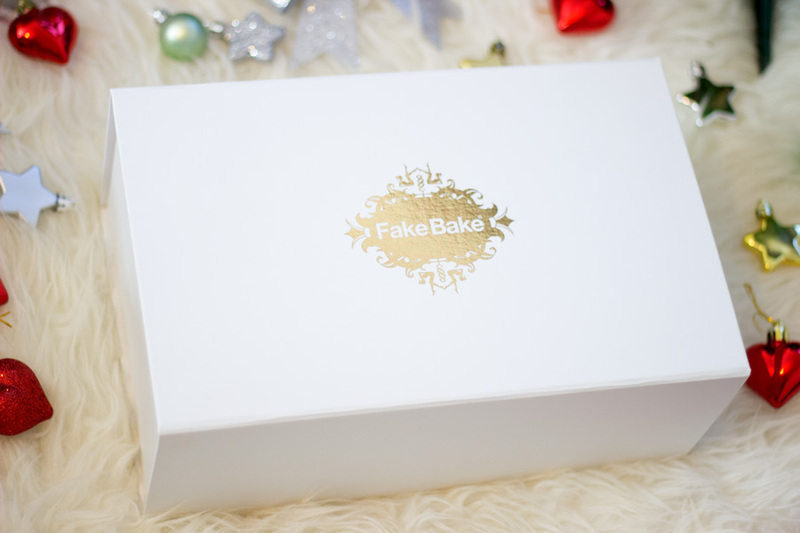 Fake Bake Beauty is one brand I have been impressed with their beauty and skincare range for a little while. 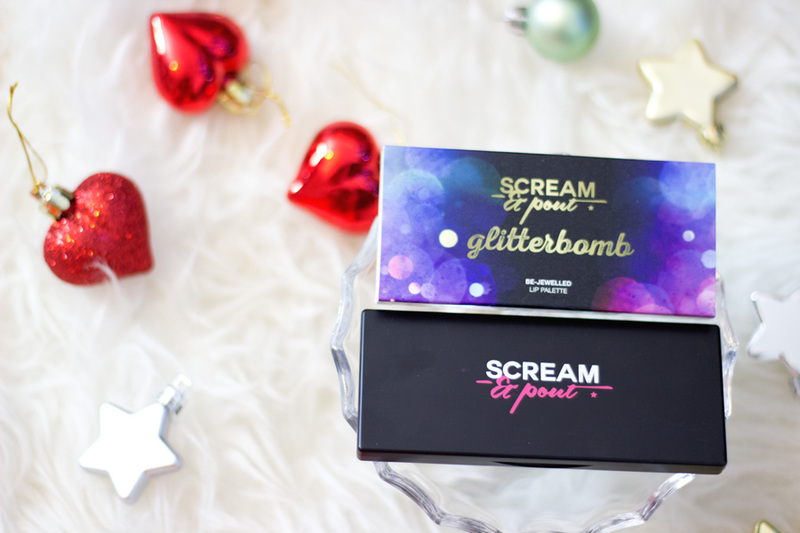 Their Shine On Palette (review here) and Dream Skin Cleansing Melt (review here) are my absolute favourite products. 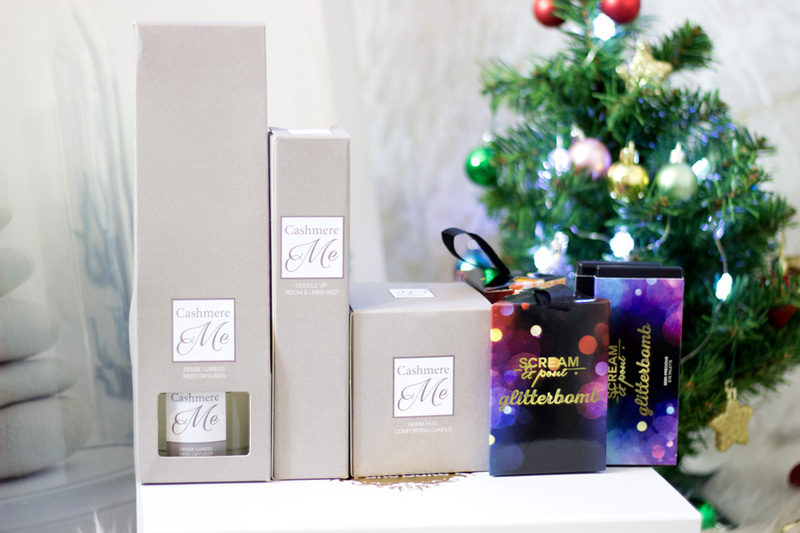 I use them on a regular basis so you can imagine how delighted I was to try out their Festive Season Gift offerings. 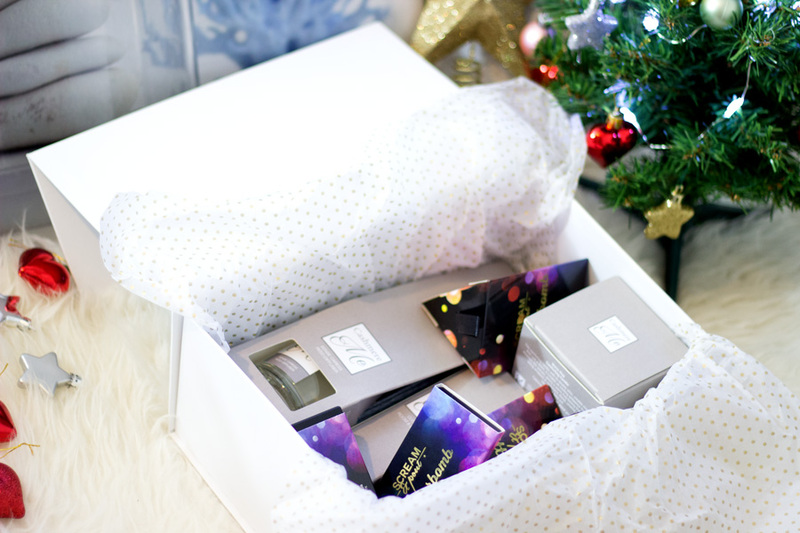 First off, I really like how everything was packaged with all you need to create an amazing gift. 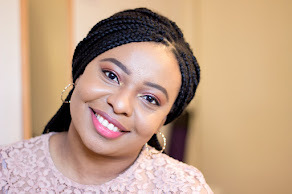 If you are not familiar with Fake Bake Beauty (which is a part of Fake Bake), then head on over to read more about them (Beauty at Home event I attended). If you are also interested in becoming a Fake Bake beauty Consultant, you can find out more about it here. 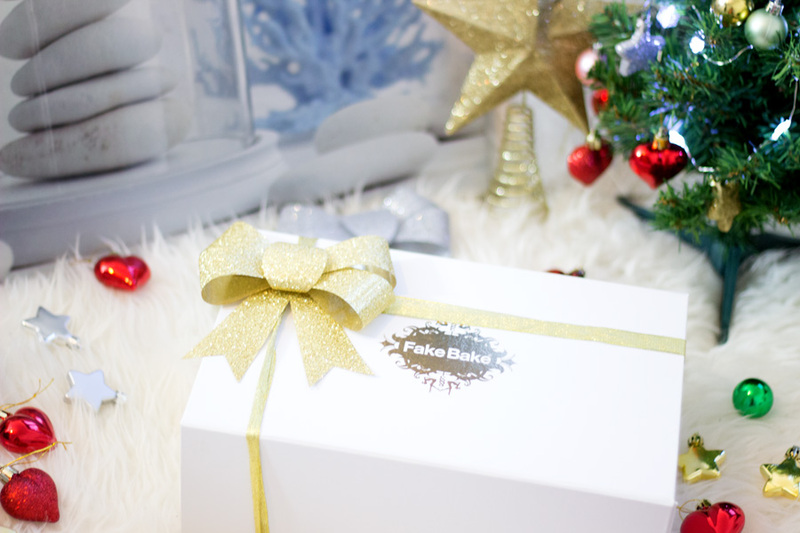 For this festive season, Fake Bake Beauty have introduced some exciting (and affordable) products into their entire line. 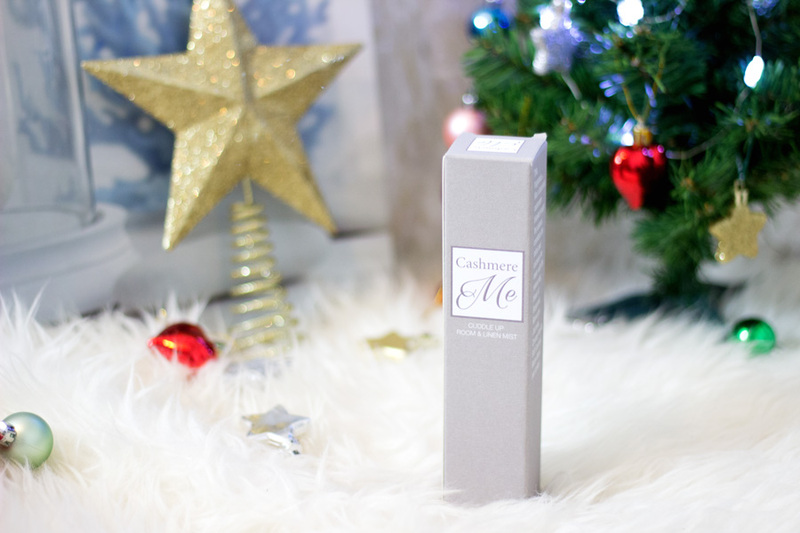 I am most impressed with the Cashmere Me range which I love so much (right down to the name) but I will talk more about it below. 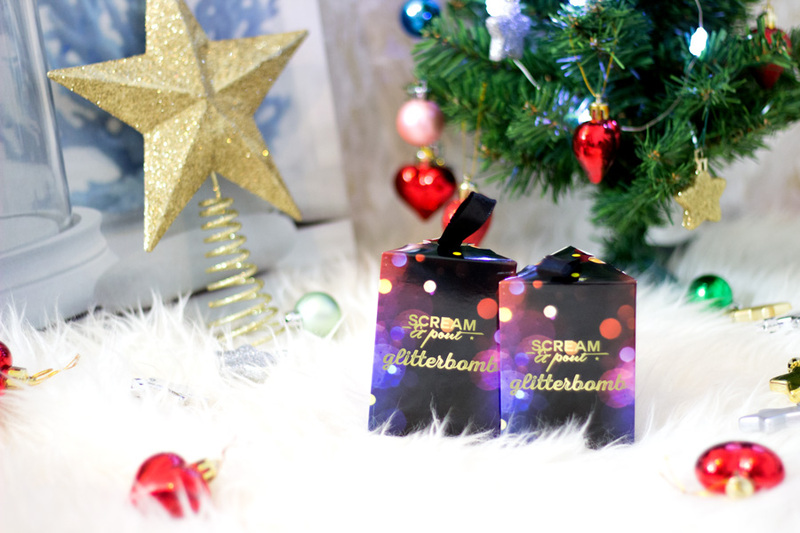 They also introduced the Glitterbomb Range which is so festive inspired and this includes Glitterbomb Nail Polishes and Glitterbomb Liners. 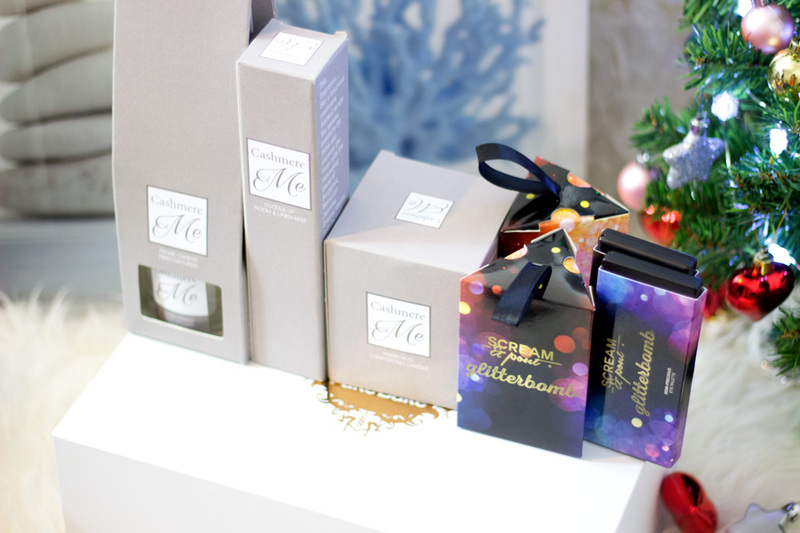 Of course, the rest of their range is still available for gift options and many of them come in a super affordable gift sets. 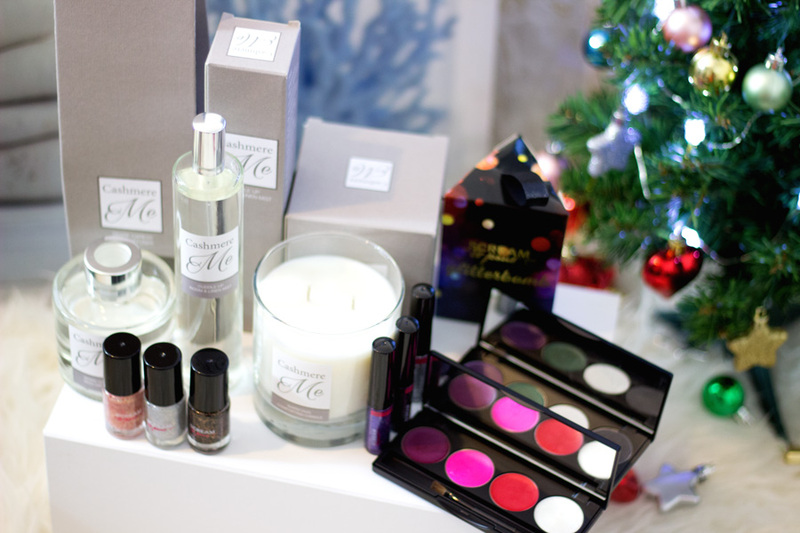 I really like gift sets because you always get such good value for what you pay. 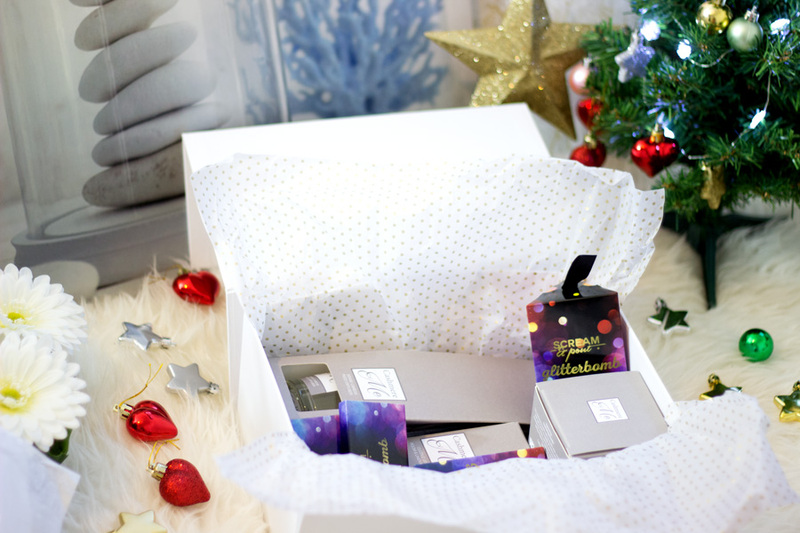 Right,let's get into what I am loving from the Fake Bake Beauty Gift Sets and Festive Collection. This has to be one of my favourite collections from the entire Fake Bake Beauty and I am sure it would sell out pretty quickly. 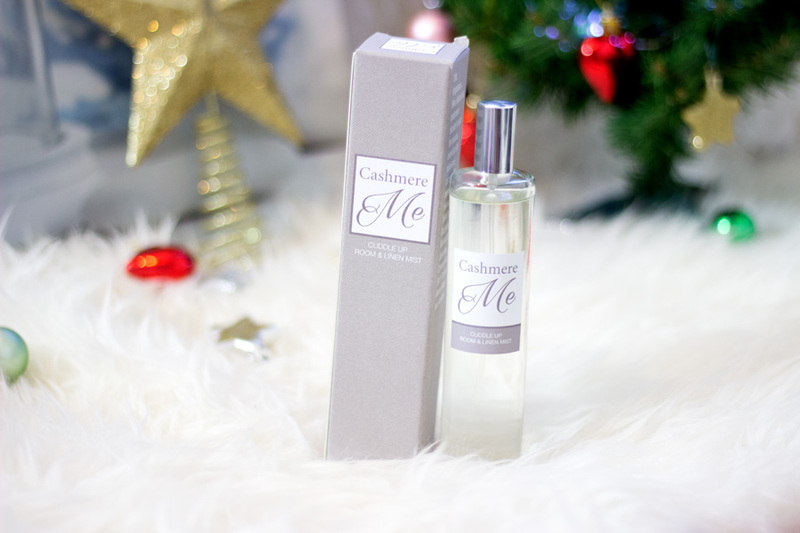 First off, I love the name Cashmere Me; it sounds so relaxing and somewhat sensual (in my head). 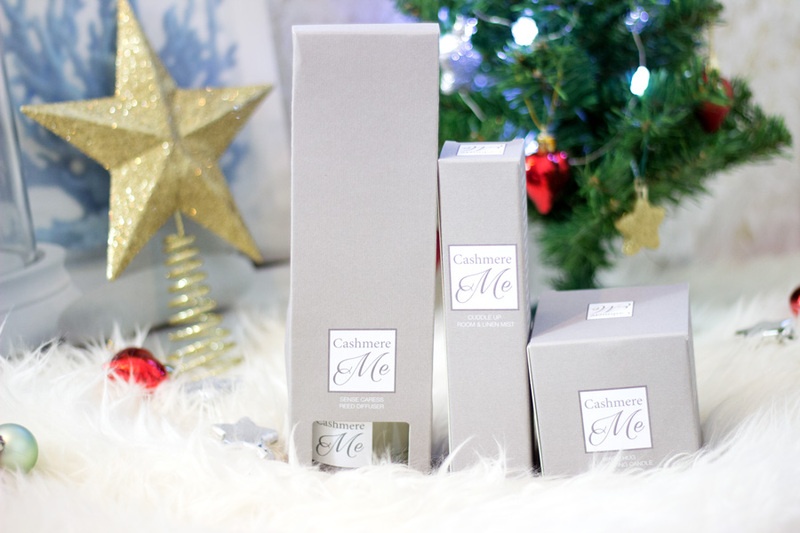 Fake Bake Beauty describe the Cashmere Me Collection as one that has been inspired by luxury, created with care and designed for you (and me) in mind. The collection promises to soothe, cocoon and reassure people who indulge in it. I can raise my hands and say it does deliver what it promises. I can't think of any more befitting name for it than Cashmere Me. The entire collection smells of soft creamy vanilla which feels really calming. 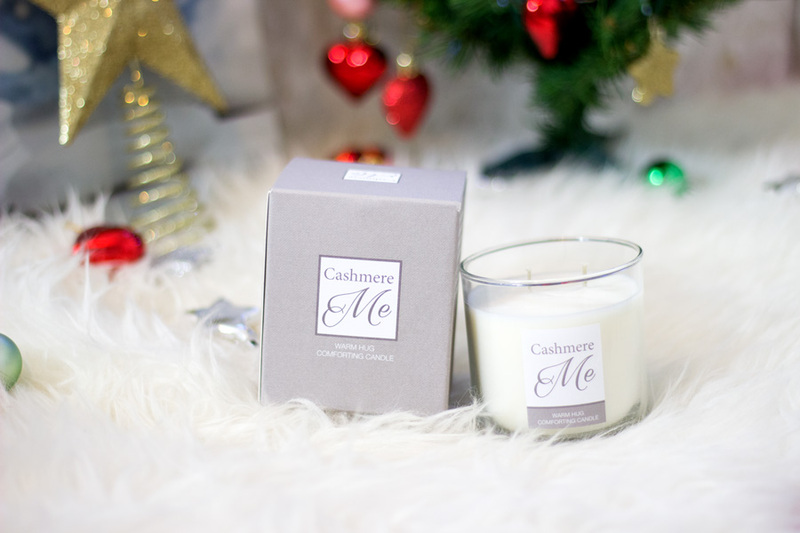 The products in the Cashmere Me collection include the Warm Hug Comforting Candle*, Cuddle Up Room and Linen Mist* and *. Seriously, how amazing are the names of these products? I really like them. They can be purchased separately and can be bought together as a set like the one I received. 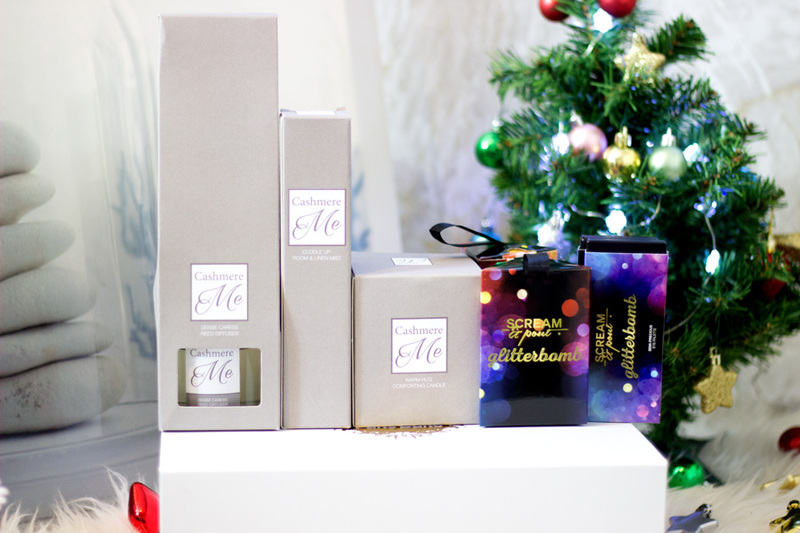 If you purchase it as a Gift Set, you make a little saving and also get the lovely gift box (with a magnetic closure), some wrapping tissue and wrapping bow/string. I am a huge fan of candles and it's funny that I was never that obsessed until I started blogging. I guess it is a blogging fad but it's one I am not ready to let go of yet. You can imagine that I have a good collection of candles and I am always drawn to different kinds of candles. 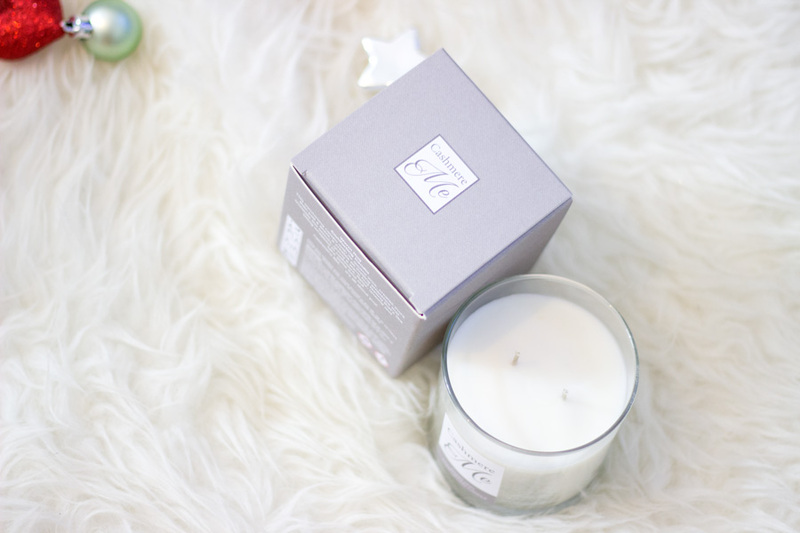 I have a selection of candles for various seasons but one thing that is common with all my candles is that they help create a relaxing, zen atmosphere. 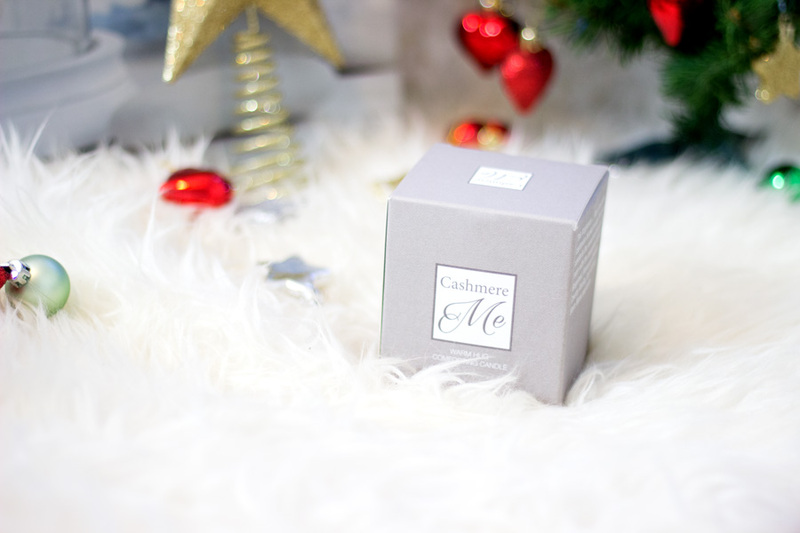 That's exactly how I feel with the Cashmere Me Hug Me candle. It is infused with creamy vanilla, bergamot, warm musk, amber, moroccan jasmine and soft coconut and it smells incredible. I would not classify it as one that quickly releases its fragrance once it is lit but it does so within a short time. 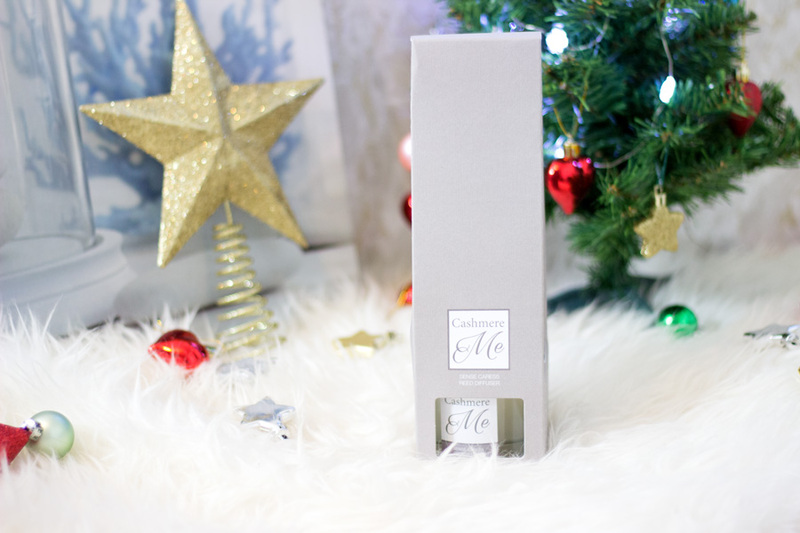 It does not feel overpowering at all and it's a rather soft and warm scent which I love especially for Winter Pamper sessions. I have only burnt it for a few days and it burns easily and evenly so it's a winner in my books. I am looking to test it out longer and update you all but I really like it. The first thing I noticed was how simple and elegant the packaging looks!! I really like that and the outer packaging has such a lovely soft canvas feel to it. They really put in a lot of thought to the entire packaging which I applaud them for. 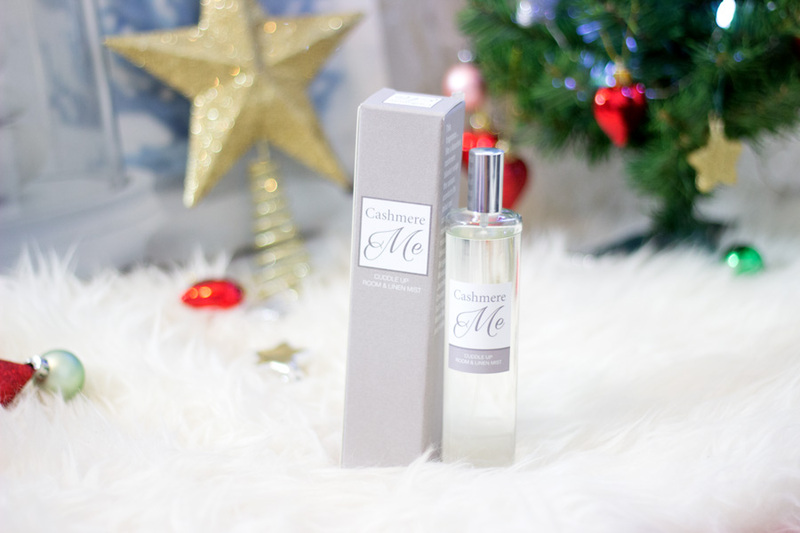 The Cuddle Up Room and Linen Mist does what it says on the tin and that is to refresh your room and bed linen and put you in a proper relaxed mood. It has the same creamy vanilla fragrance which is similar to the candle's fragrance. They actually both work in a synergistic way and I usually spray my room and bed linen, put on my candle and get ready for a bath to help me relax. Although it is a light room spray, it lingers in a soft way and I can still smell it even the next morning. There is nothing more inviting than a quick spritz of this spray on my bed linen. I was really excited to try this because I love the added décor that a reed diffuser adds to a home. 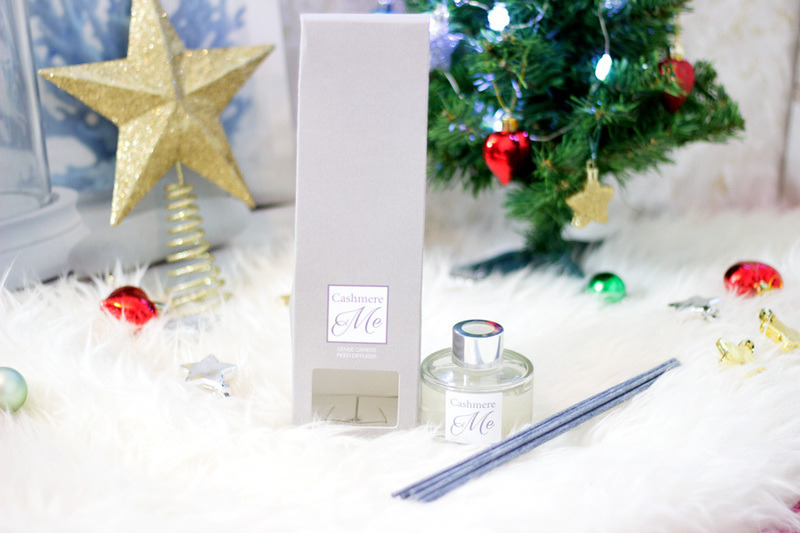 The Sense Caress Reed Diffuser comes with 100 ml of the scented oil/fragrance. I use this in my living room and it gives off the loveliest inviting fragrance. Again, it is a soft vanilla fragrance infused with musk and some exotic ingredients which give it some character. Usually, it takes a little while (up to 48 hours) for Reed Diffusers to full absorb and give off the fragrance to its full potential. However, the Sense Caress Reed Diffuser took a much shorter time which I thought was impressive. I don't use this in my bedroom because I think it will be a little too much with the Mist and Candle all present. 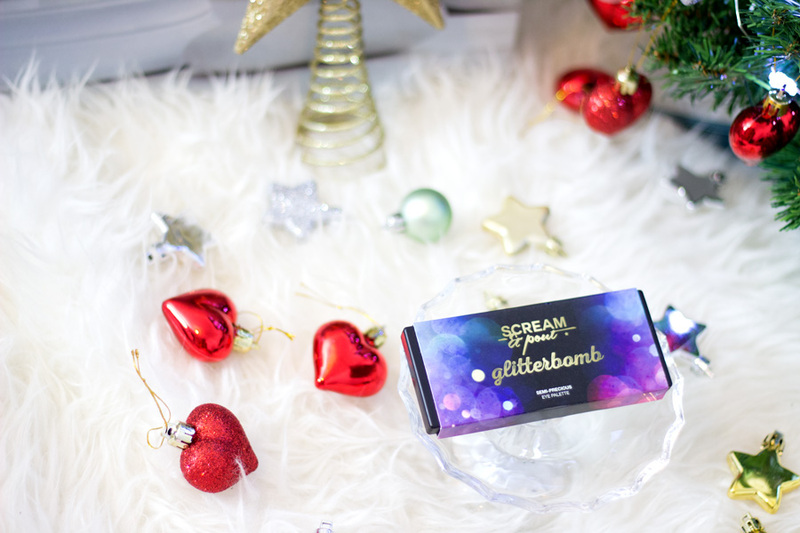 Another new addition to the Fake Bake Beauty range is the Glitter Bomb Collection which I believe is a Limited Edition Collection. As the name suggests, it is designed for anyone looking to channel in their inner diva for the festive season. I know some people (including myself) are hesitant when it comes to wearing glitter, however, I can report that the glitter used in this collection is not OTT. It is actually wearable and just adds that extra touch to your makeup/outfit, etc. One thing I like about the entire Collection is that they include all my favourite colours (Gold, Black, Purple, etc). I love how vibrant the colours are especially the eyeshadow and lip palettes and I don’t think I own any similar colours in my collection. 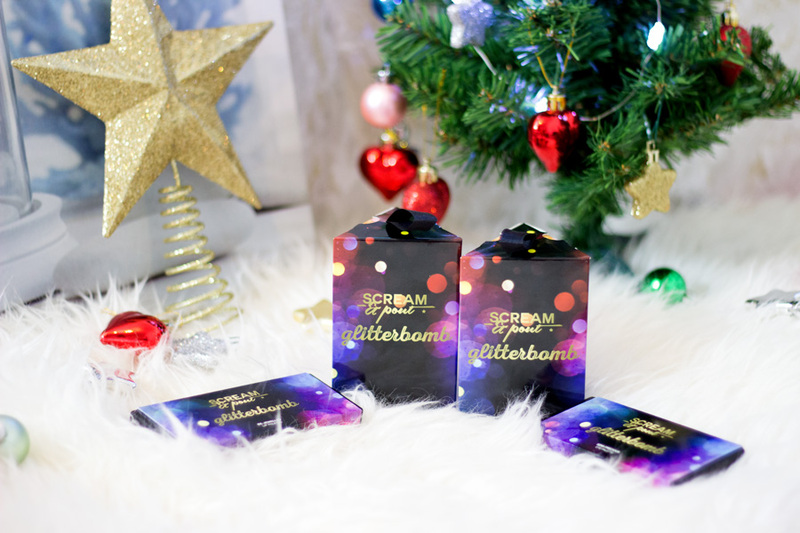 The Glitter Bomb Collection consists of the Glitter Polish Tree Trinkets* (Liners), Glitter Liner Tree Trinkets*, Glitterbomb Semi-Precious Eye Palette* and Glitterbomb Be-Jewelled Lip Palette*. As you can tell from their colours, they are designed for anyone who dares to dazzle and sparkle for the festive season. The colours used in this collection are inspired by jewel tones which are perfect for both the festive season and Autumn/Winter season. First off, can we take a moment to admire the packaging? I think they are one of the cutest tree trinkets or Christmas bubbles I have come across this season. I love how the packaging reflects the actual products inside. 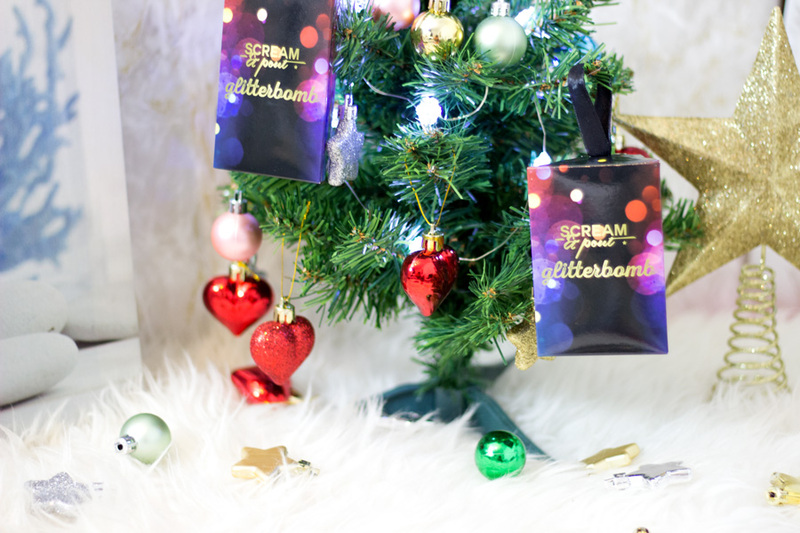 In the Glitter Liner Tree Trinkets, you get three eyeliners in different shades including Black Diamond, Amethyst and Solitaire. 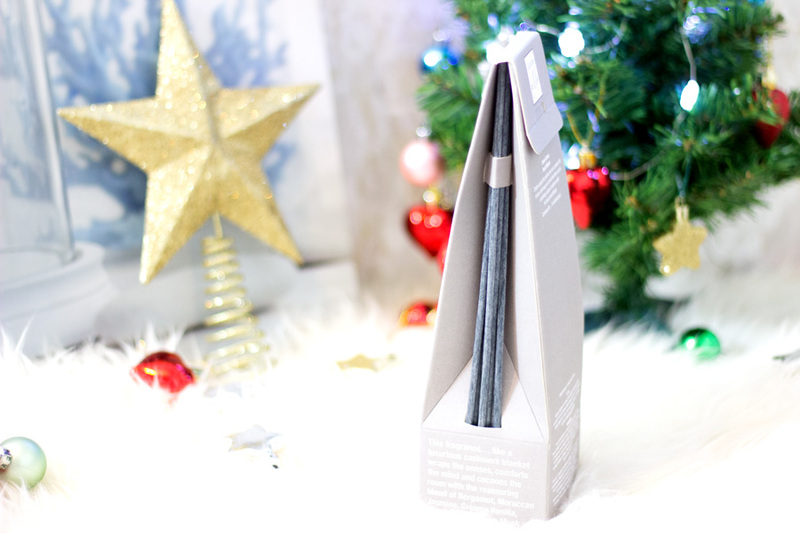 I think it is such an amazing deal for £10 as you get three eyeliners which are so, so cute. I am going to be honest; I am not a huge fan of glitter eye liner but I do make an effort during the festive season. However, I really do like these cute liners and they don’t feel intrusive at all on my sensitive eyes. As you may have guessed, my favourite one is Amethyst which looks so lovely when I have a purple eye going on (or even a smoky look). If you are looking to take your makeup up a notch, this is such a fun and easy way to do so. They also really transform a very simple eye makeup look to one that’s appropriate for the festive season with a stroke. I don’t own a lot of glitter nail polishes because they could be slightly difficult to remove when you need a nail polish change. However, I am really loving the Glitter Polish Tree Trinkets because the actual glitters used in the nail polishes are small and easy to remove. They are not small to the point where you don’t notice any difference which I really like. They apply so easily with one coat which easily transforms even the drabbest nail polish to a stunning shade. 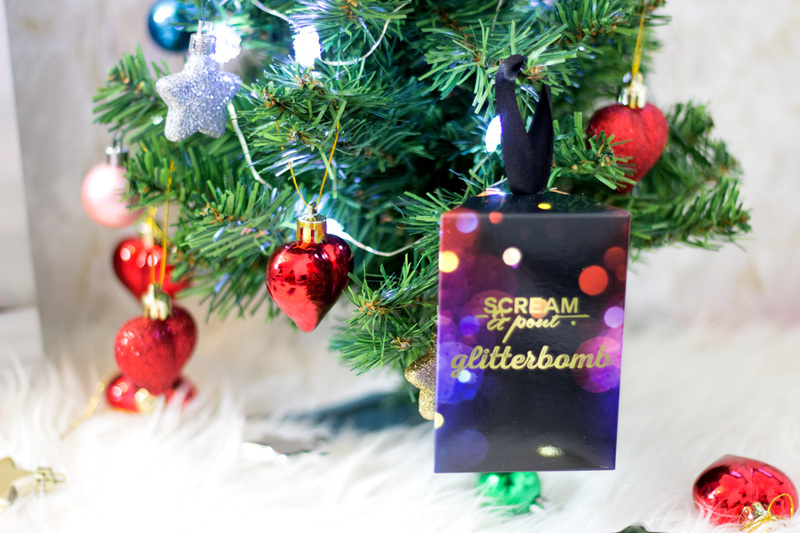 Inside the Glitter Polish Tree Trinket, you get three nail polishes including the Black Diamond, Glitterbomb and Diamanté. I like all of them but the Black Diamond (Black and Gold glitters) is my favourite. I know you may be thinking they all look the same but when you apply them, they are indeed different. I find that the Glitterbomb (Gold and Red glitters) looks more flattering on lightly coloured/pastel shades of nail polishes while the Black Diamond looks amazing on darker coloured nail polishes especially purple. The Diamante (Silver glitters) appears to be an all-rounder for all nail polishes. I was a little surprised (and delighted) when I saw the colours in this eye palette. They are very unusual for the festive season and as mentioned, I have not come across any palette like this. I can imagine it won’t be everyone’s cup of tea especially if you are into Nudes. However, it has to be one of my favourite compact eye shadow palette for the sole reason that it contains these unusual jewel toned shades. I have been searching for a rich dark green eyeshadow which would complement my complexion and I am so happy I have found one I really like. 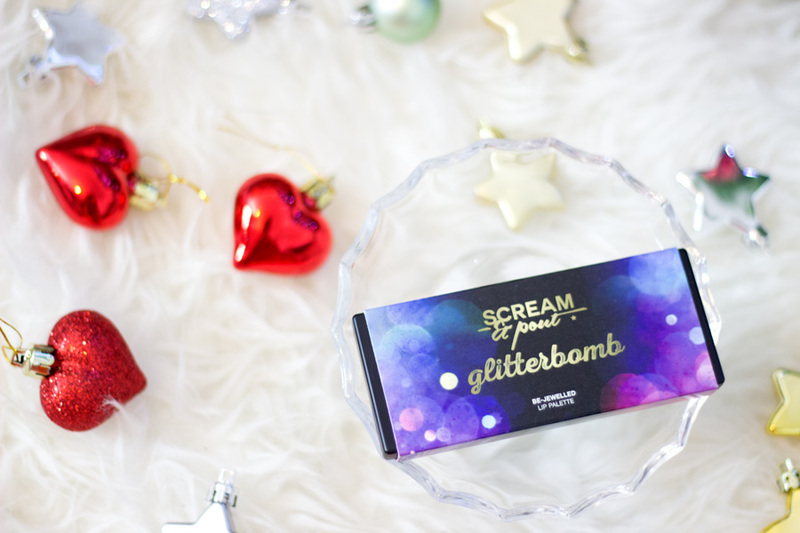 The Glitterbomb Semi-Precious Eye Palette contains four eyeshadows with two finishes- Cream and Powder. 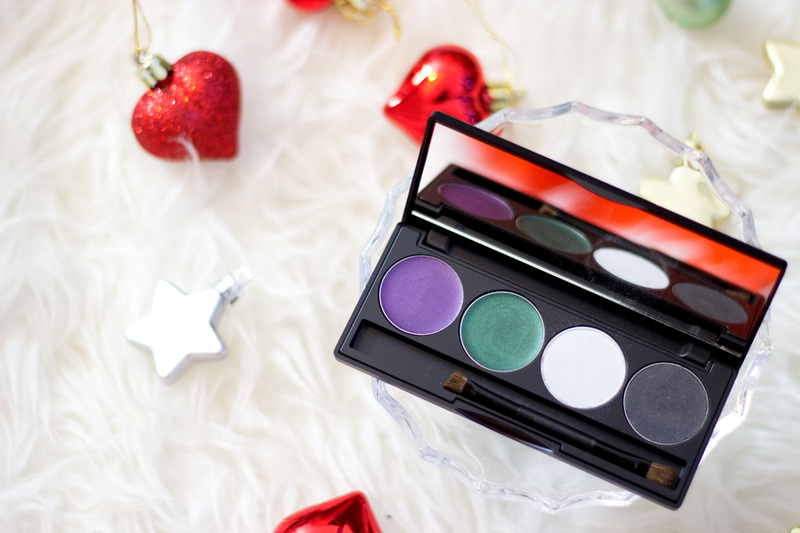 The colours inside include Amethyst (cream shadow), Deep Emerald (cream shadow), Platinum (powder shadow) and Black Onyx (powder shadow). I am so excited to create some looks with this palette. They are well pigmented and the compact in itself is made with good quality material. It is also super travel friendly so I know it will be coming with me on holiday/short trips. If you prefer less daring eyeshadow colours, you can check out the Fake Bake Beauty Shine On Palette which is also amazing. 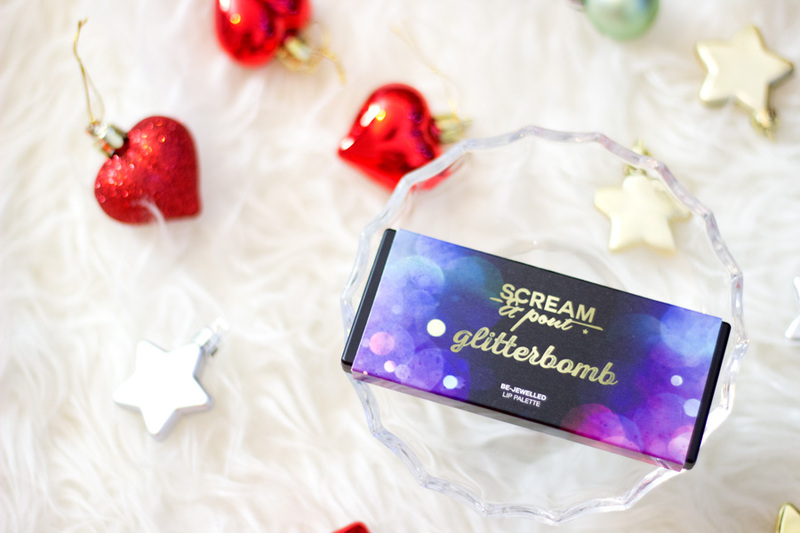 Last but not least is the Glitterbomb Lip Palette which also contains really vibrant colours. 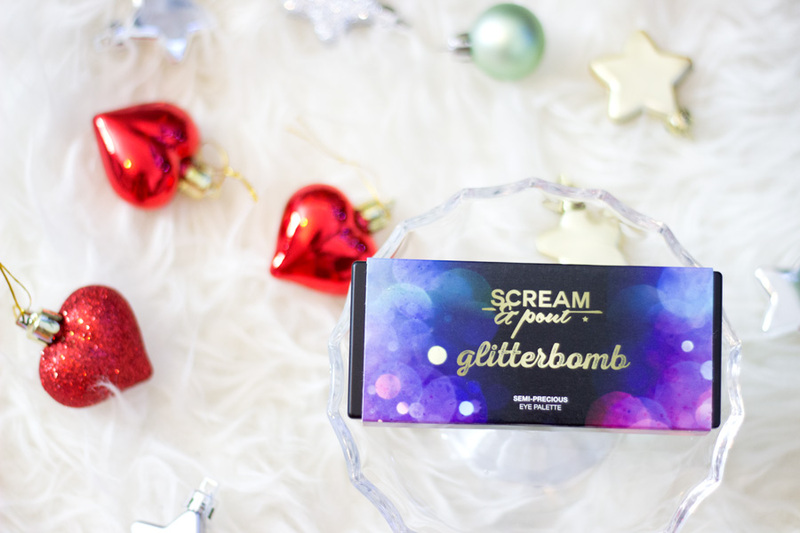 I was very delighted when I saw this palette because I knew we would get along really well. 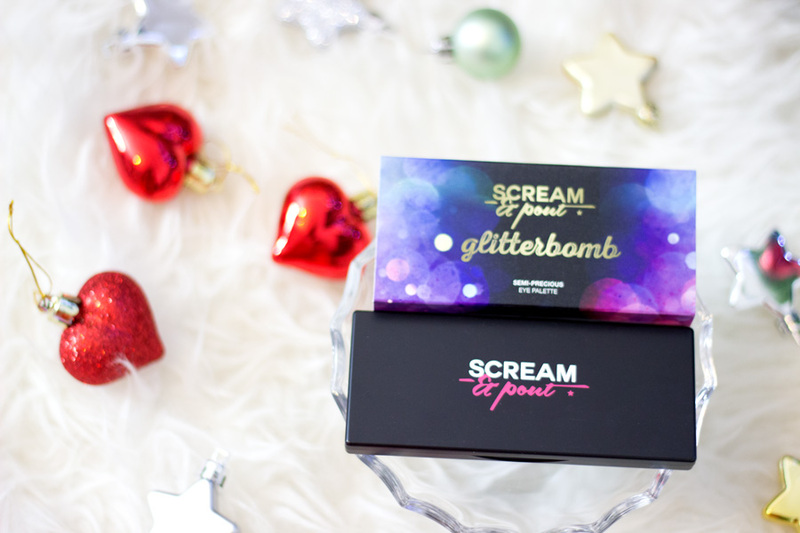 I am a huge fan of pink, purple and red lips for the festive season. Most times, I don’t do much for my eyes and I leave everything to my lips and I can see this Lip Palette coming into a lot of use. Inside you get four lip colours including Amethyst (Purple Lipstick), Pink Sapphire (Fuchsia Pink Gloss), Ruby (Red Lipstick) and Diamond (Clear Lip Gloss). I am so pleased at how pigmented these lipsticks are and I am not surprised because the I have enjoyed the Shine On Palette Lipsticks/Glosses. 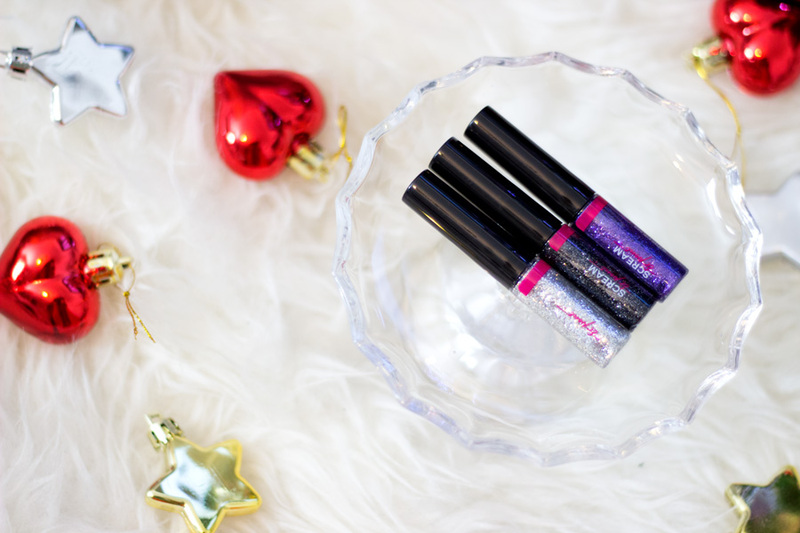 I am not a huge fan of the gloss but if you love clear gloss, you would enjoy it. Swatches to follow when I have decent natural lighting. I do think these sets are good value for money and they are so beautifully packaged. 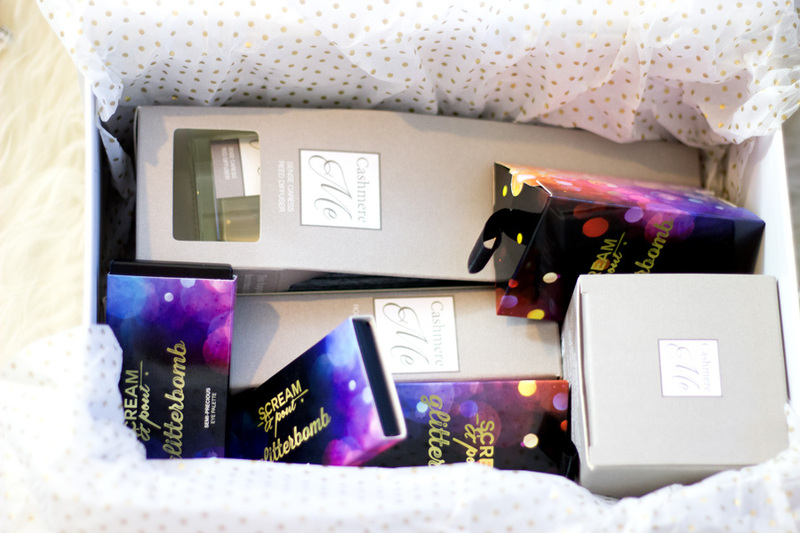 They would definitely make amazing gifts for loved ones (or yourself). 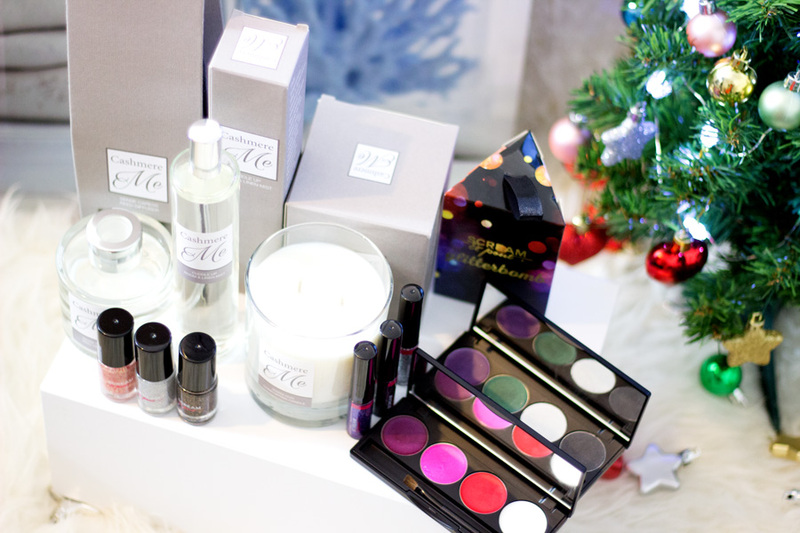 I already mentioned I was kindly gifted these beautiful collections from Fake Bake Beauty but I have added in links to where you can purchase them. 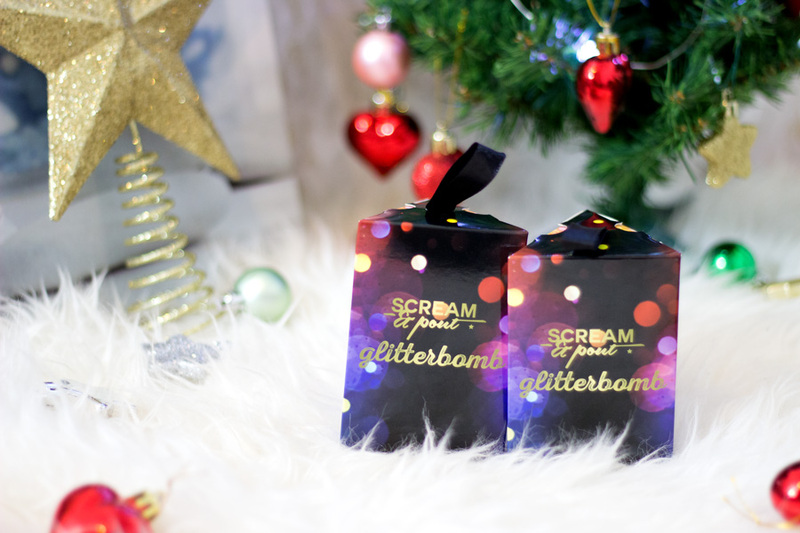 They are affordable gift options especially the Glitterbomb Tree Trinkets which retail for £10 and you get three mini nail polishes or eye liners. There are also offers below which you can take advantage of especially as the holiday season is coming our way. Fake Bake Beauty (Twitter, Instagram and Facebook Page). I particularly enjoy Fake Bake Beauty’s Instagram page which is regularly updated and I know there will be some juicy offers you can take advantage of. 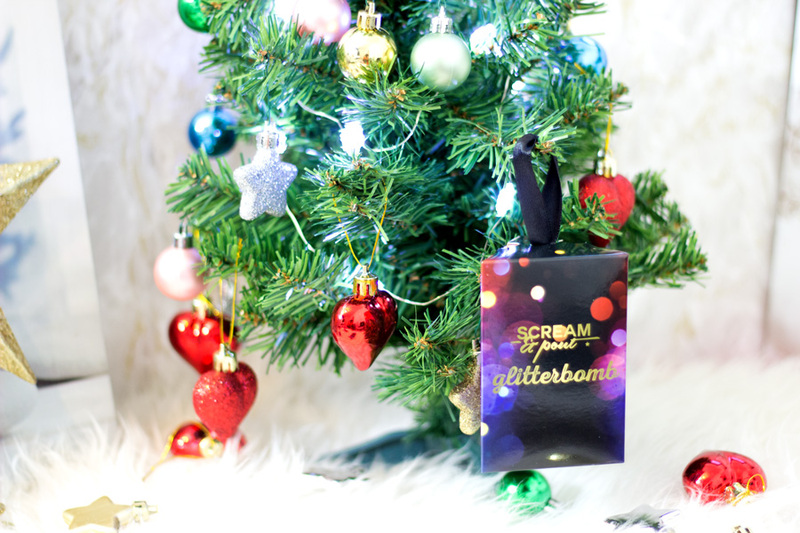 There will also be a 12 Days of Christmas Promotion on both Fake Bake and Fake Bake Beauty social media channels so keep an eye out for them. In order to qualify for discounts/offers on Fake Bake Beauty, there needs to be a minimum spend of £20 which is so easy to do with all the affordable offerings on there. 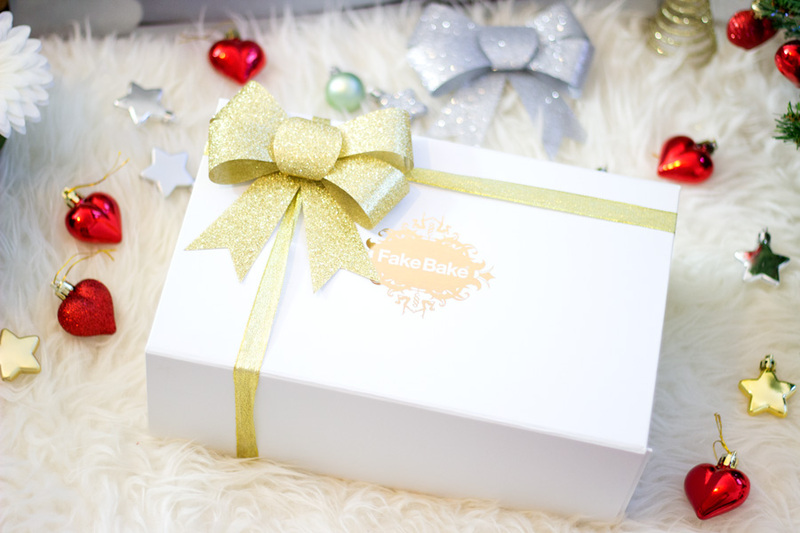 I am really impressed with the new collections and gift set options from Fake Bake Beauty. I was only introduced to them earlier this year but I am really loving their products. Their makeup line (especially lip palettes and eyeshadow) work well on my complexion and I am super impressed with them. I hope you enjoyed this post and I will see you in my next. Have you tried any products from the Fake Bake Beauty Collections? *Gifted PR Sample, read my full disclaimer here.